Ocean One Bar & Grille brings its famous 3-for-1 all-day happy hour specials to its fifth location - inside the Miracle Mile Shops. This upscale bar and restaurant is a regular spot for the after-work crowd to socialize with friends and meet new people. 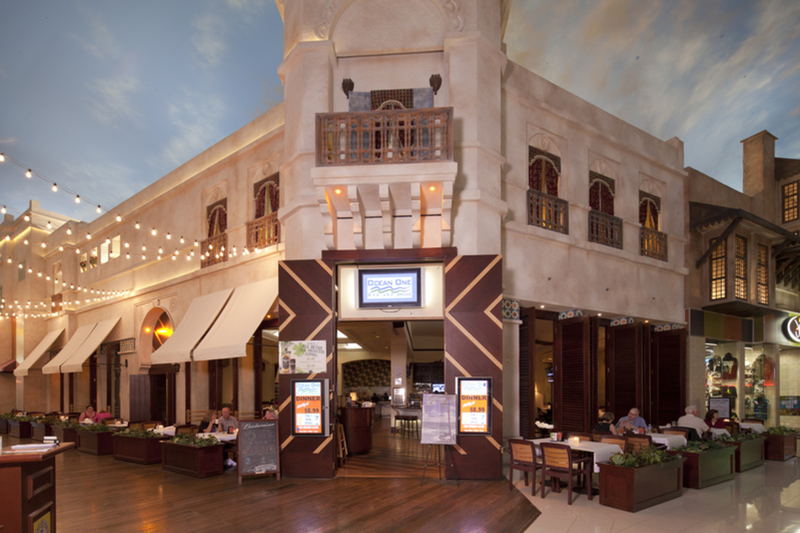 Ocean One Bar & Grille offers classic bar and grill menu items, like burgers, salads and appetizers, as well as fresh fish, steak, chicken and chop specialties. 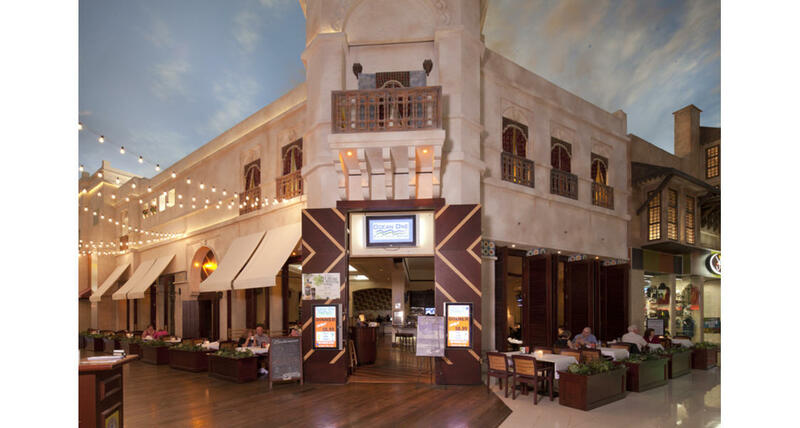 Additionally, Ocean One Bar & Grille boasts one of the best values on the Strip - most lunch items are $3.99 and most dinner items are only $6.99.